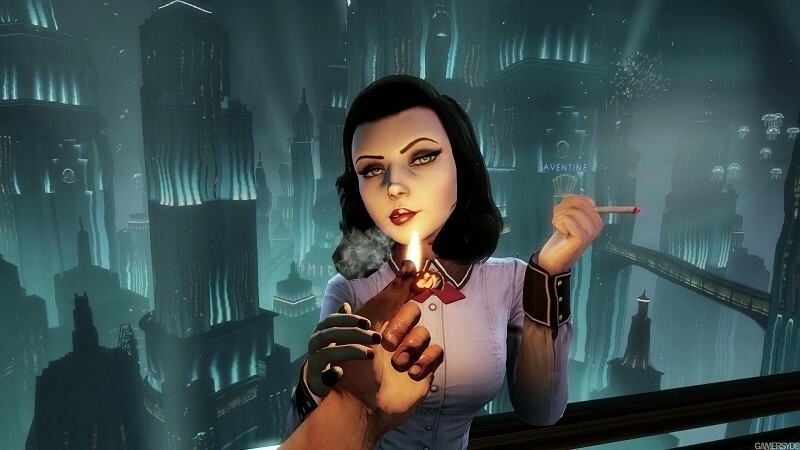 Irrational Games, the studio responsible for the hit franchise BioShock, is “winding down” after 17 years in the business. The team has one last BioShock Infinite DLC in the works scheduled for March 25 but after that, it’s game over for the studio. In a statement on the matter, co-founder Ken Levine said he was deeply proud of what his team has accomplished together but his passion has turned to making a different kind of game. To meet the challenge ahead, Levine said he needs to focus his energy on a smaller team with a flatter structure and a more direct relationship with gamers. As such, he will soon be starting a smaller, more entrepreneurial endeavor at Take-Two. This means Levine will be parting ways with all but about 15 members of the Irrational Games team. Laying off people is always hard, he noted, and the first concern is to make sure those who are leaving have as much support as possible. Moving forward, Levine said he is handing over the reins of BioShock to 2K for further development. That will give him and his team plenty of time to focus on their new goal: creating narrative-driven games for the core gamer that are highly replayable. These titles will focus exclusively on content delivered digitally, we’re told. Levine concluded by saying that if they are lucky, they’ll build something half as memorable as BioShock.